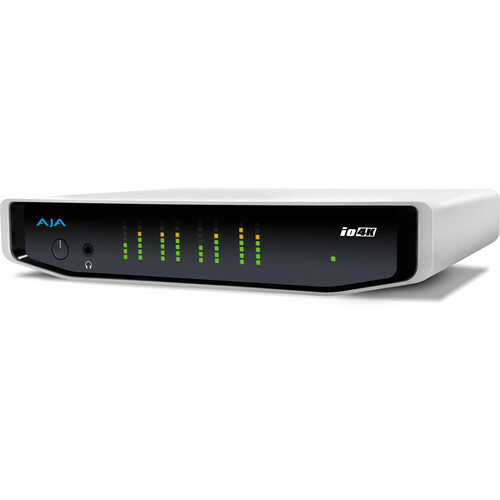 The AJA Io 4K I/O for Thunderbolt 2 is a portable capture and output device that offers professional video and audio connectivity with support for 4K and UltraHD workflows. 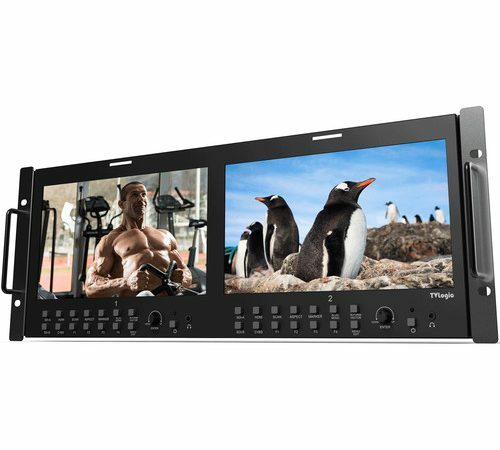 It handles a wide range of formats from SD to full 4K over both SDI and HDMI. Built around Thunderbolt 2 technology, the Io 4K allows even greater bandwidth between host computer systems and Thunderbolt devices. The dual Thunderbolt 2 ports allow you to daisy chain additional peripherals such as high resolution displays and high-capacity storage. 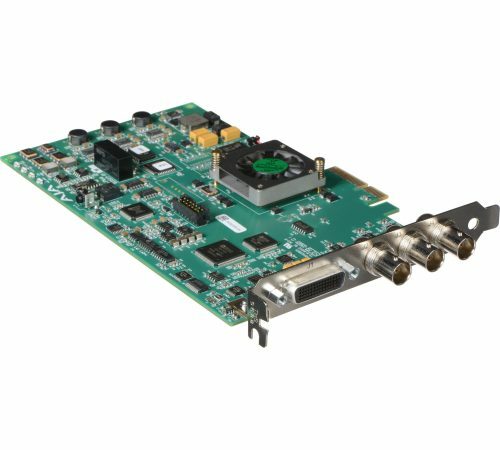 Featuring four 3G-SDI inputs and outputs, as well an HDMI 1.4 input and output, the Io 4K is capable of capturing and outputting 4K signals over quad link SDI or HDMI. It is also capable of handling UltraHD, 2K, HD, and SD resolutions. When working with 4K content, the Io 4K outputs an HD-SDI down-converted signal on a dedicated BNC connector. 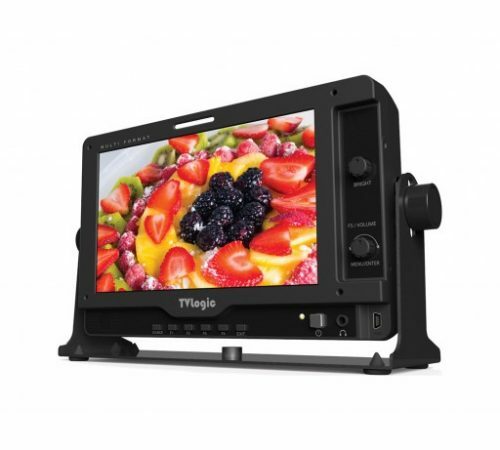 This HD signal can be used to output to HD recorders or monitors. 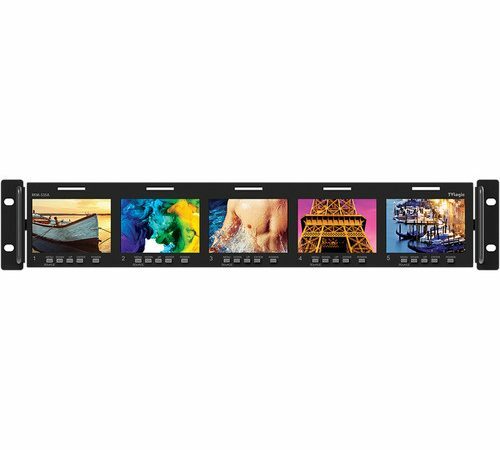 Embedded 16-channel SDI and 8-channel HDMI audio are supported, as well as analog audio outputs via a standard DB-25 connection. Stereo monitoring is possible via two RCA outputs and a front panel headphone jack. A 4-pin XLR power input is available for powering the Io 4K with batteries or the included AC adapter.